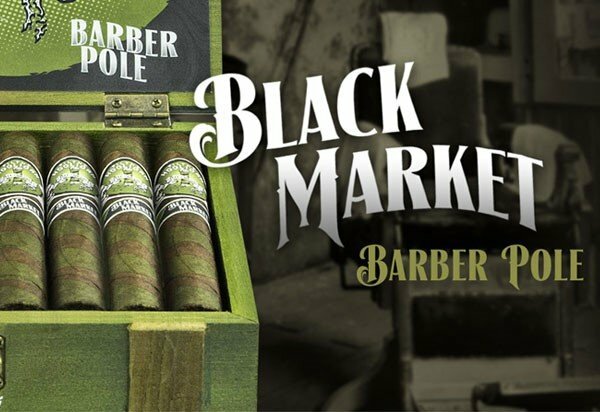 Alec Bradley Cigar Company announced today that it is releasing the Black Market Filthy Hooligan- the sixth year in a row. 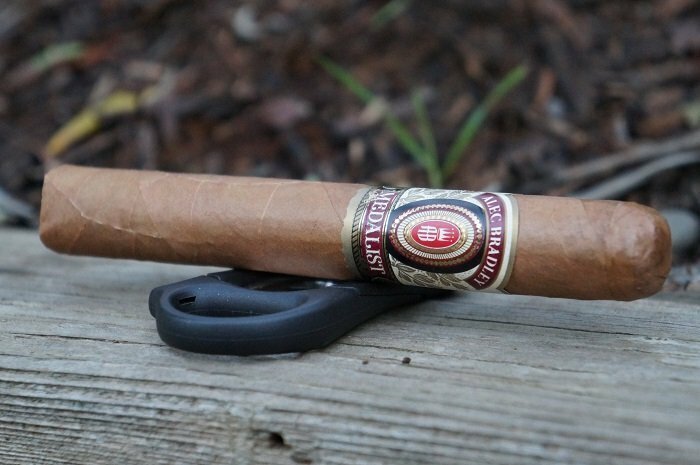 The once all candela wrapped project has morphed into a coveted barber pole style cigar over the last few releases. 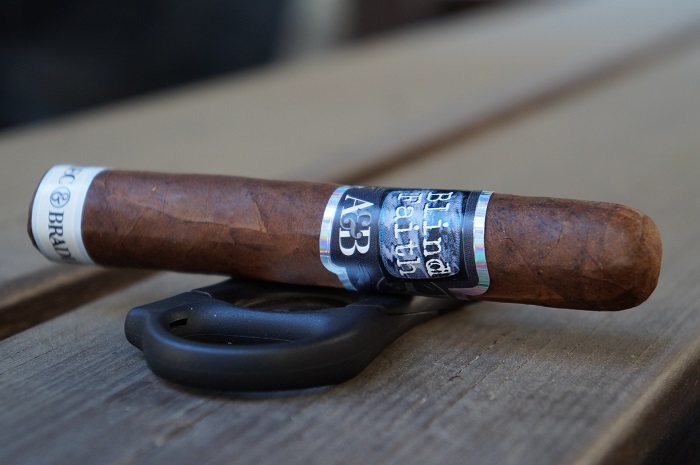 The 6 ½” X 56 Ring Gauge Gran Toro features a silky smooth estate grown wrapper from Trojes, draped over select and proprietary tobaccos from Nicaragua and Honduras. 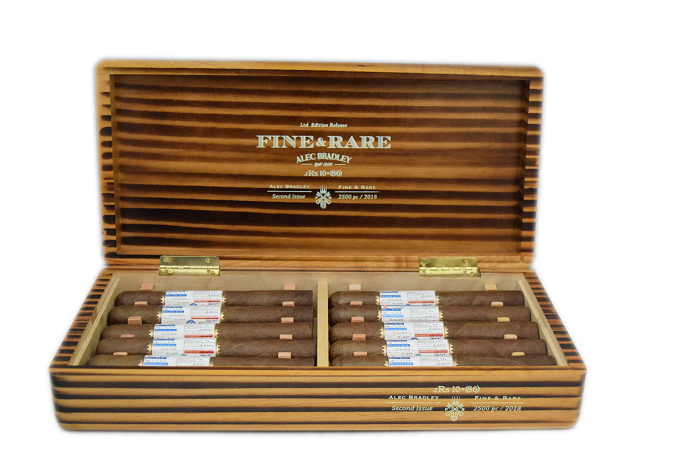 Only 2500 ten-count boxes were produced for global distribution and are exclusive to Appointed Tobacconists. US SRP has been set at $21.90 per cigar before any applicable taxes. 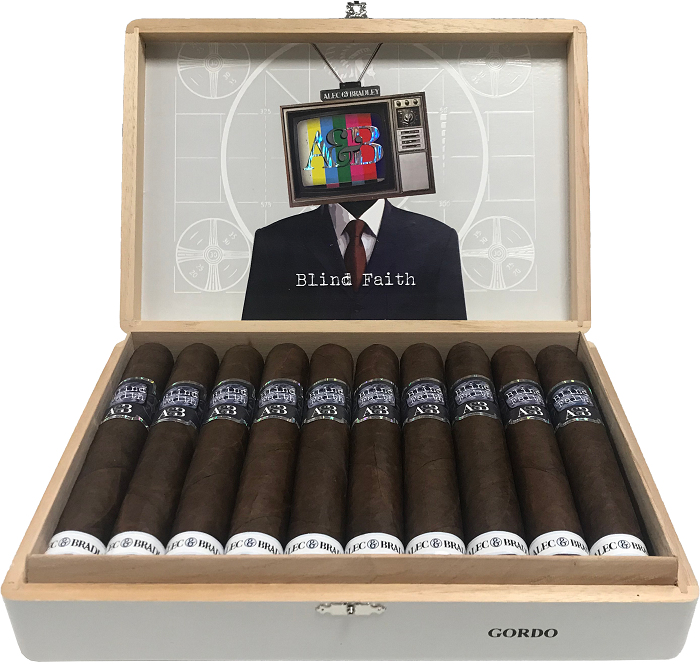 Alec Bradley Cigars announced today that the inaugural release from Alec & Bradley, 'Blind Faith,' is now shipping to Tobacconists worldwide. 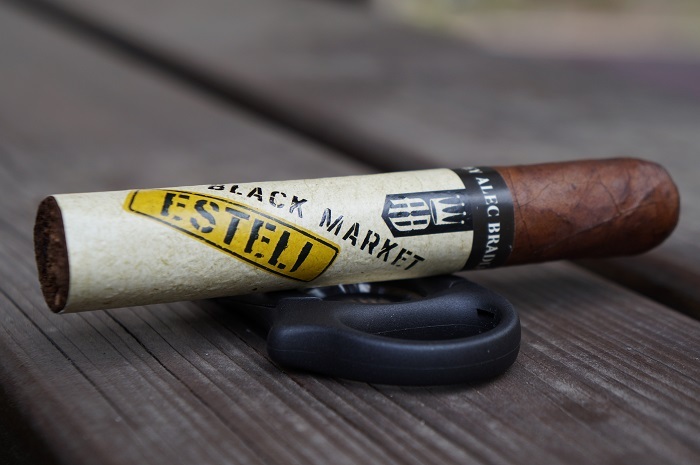 The Alec Bradley Black Market Esteli Robusto started off with a pine note and a little metallic component but quickly moved to the core flavors that were presented for the majority of the experience. 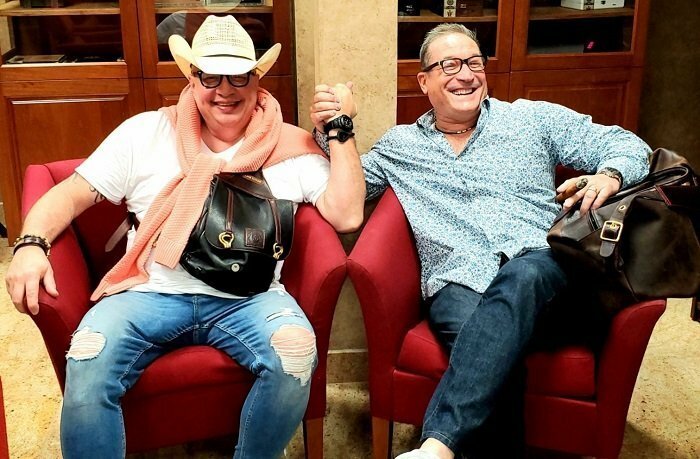 The price point is attractive, so fans of this flavor profile or of the Black Market in general will probably like this. For me, I was looking for a bit more complexity as the flavor profile was quite linear. 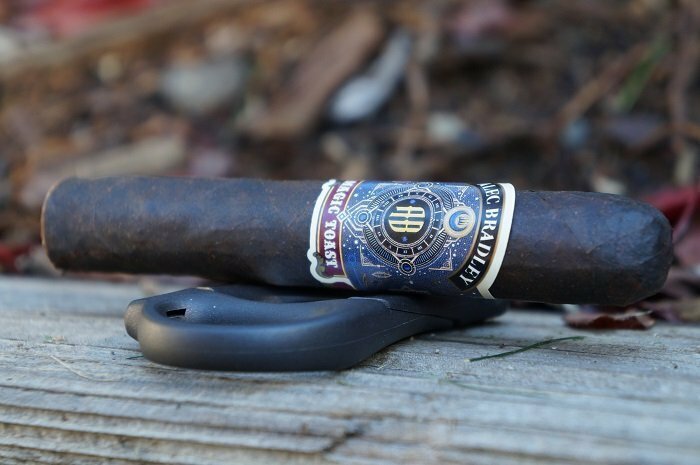 Medalist is a mild, smooth, complex and affordable cigar. 10-Count Boxes of Medalist will be available in Robusto, Toro, Churchill and Gordo sizes, MSRP ranging from $6.00-$7.00 per cigar. 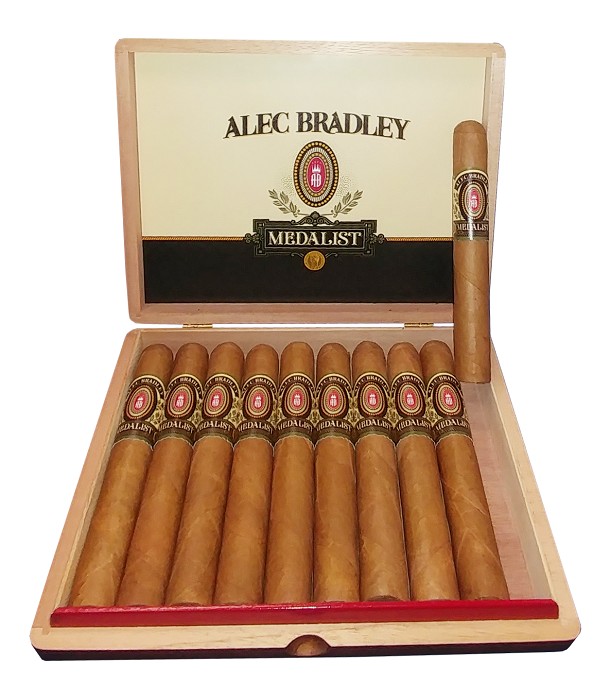 Alec Bradley Medalist sports a golden hued ‘shade grown’ wrapper from Honduras, a Honduran binder and long-fillers from Honduras and Nicaragua.